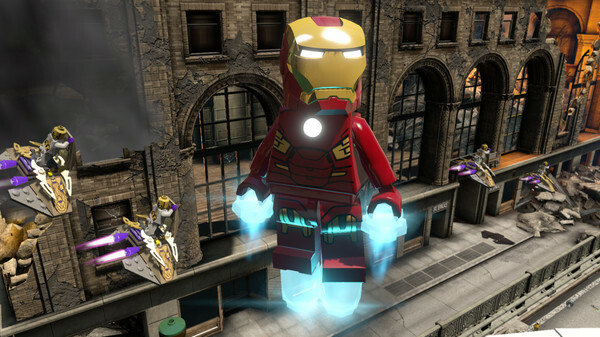 Lego Marvels Avengers is an upcoming Lego action-adventure video game developed by TT Games and published by Warner Bros.
Avengers Assemble! 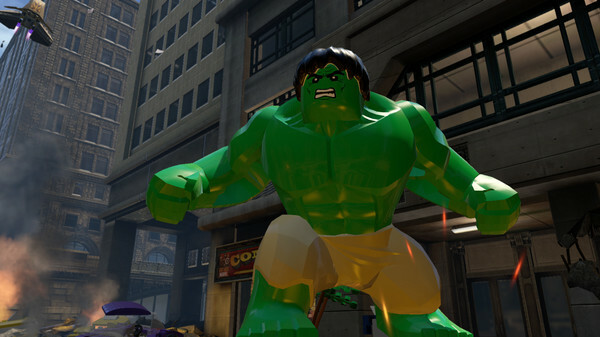 LEGO Marvels Avengers features characters and storylines from the blockbuster film Marvel’s The Avengers, the sequel Marvel’s Avengers: Age of Ultron, and more. Play as the most powerful Super Heroes in their quest to save humanity. 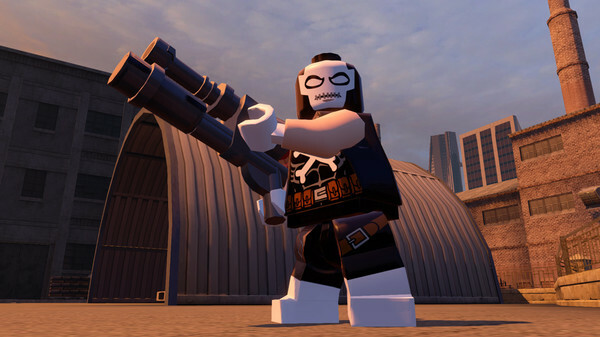 Lego Marvels Avengers is an upcoming Lego action-adventure video game developed by TT Games and published by Warner Bros. Interactive Entertainment, for the PlayStation 4, PlayStation 3, PlayStation Vita, Nintendo 3DS, Wii U, Xbox One, Xbox 360, Macintosh and Microsoft Windows. 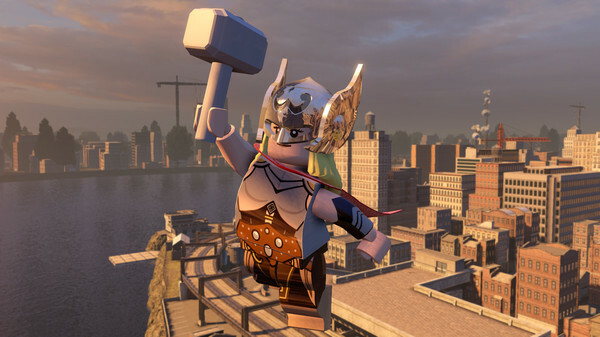 It is a spin-off and the second installment of the Lego Marvel franchise and will follow the plots of both The Avengers and Avengers: Age of Ultron as well as Captain America: The First Avenger, Iron Man 3, Thor: The Dark World, and Captain America: The Winter Soldier It features major characters from the Avenger’s movies as well as characters from comic books and TV shows. Characters include Captain America, Iron Man, Hulk, Black Widow, Hawkeye, Scarlet Witch, Quicksilver, Thor, Ultron, Loki, Winter Soldier, Falcon, Vision and War Machine and some lesser known characters such as Devil Dinosaur and Fin Fang Foom. It will include the characters of the Avengers team along with many others. The game will be released on January 26, 2016.